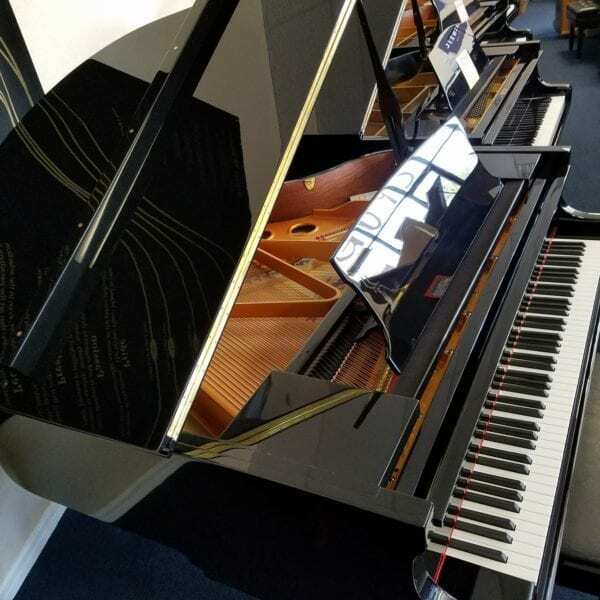 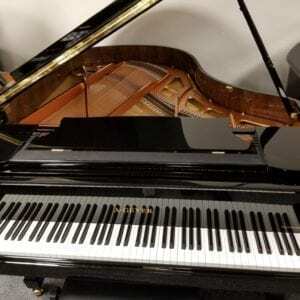 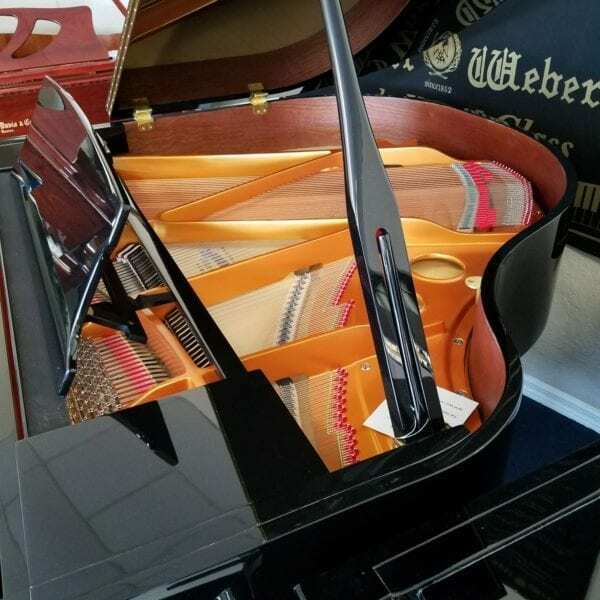 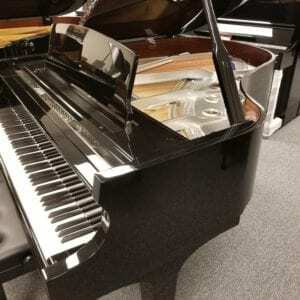 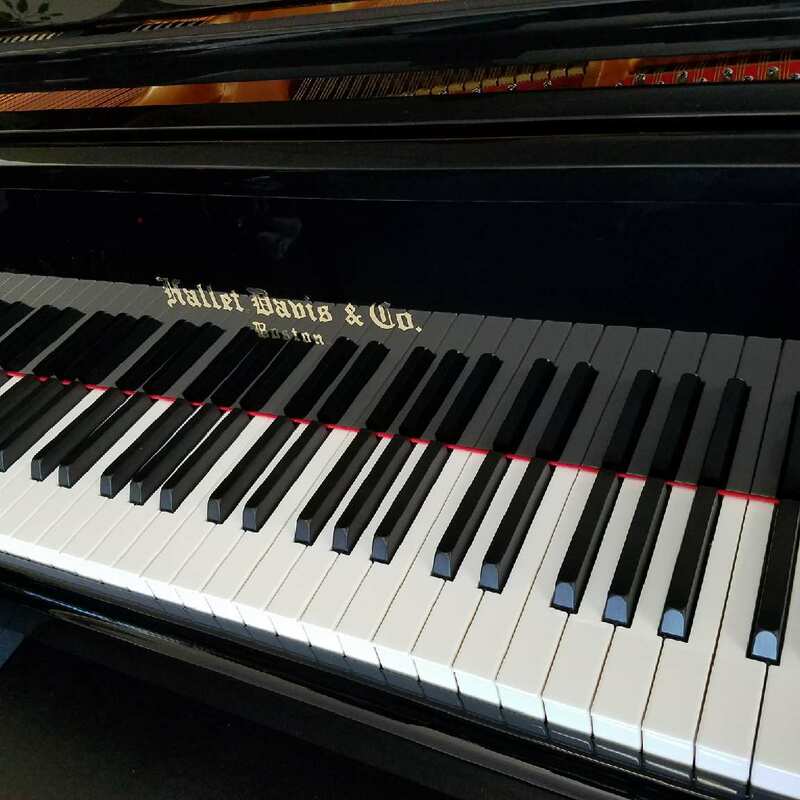 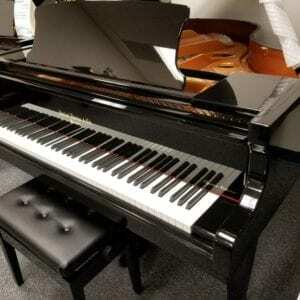 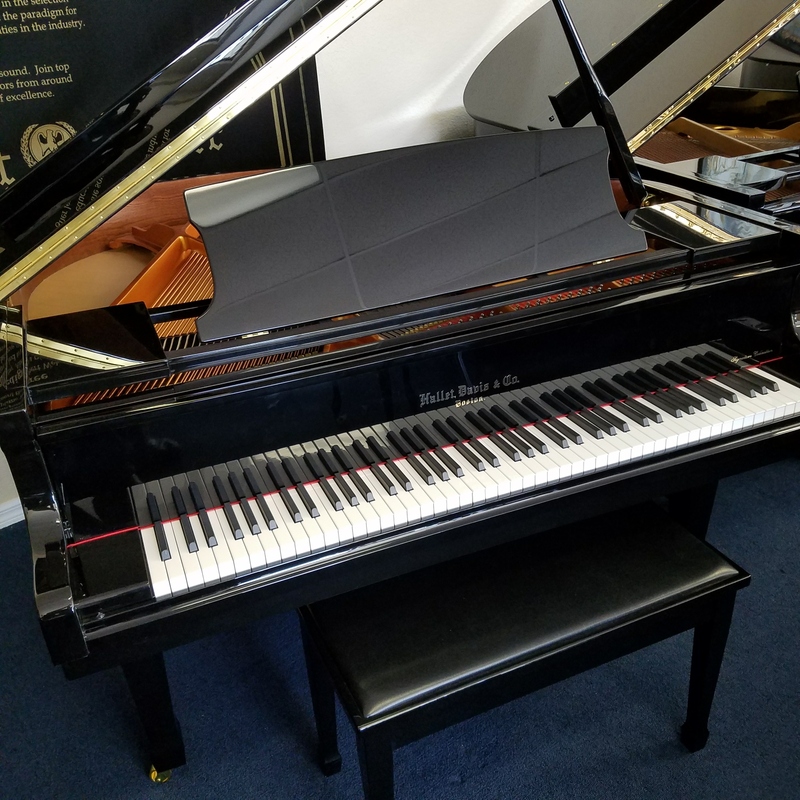 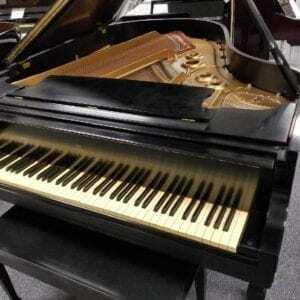 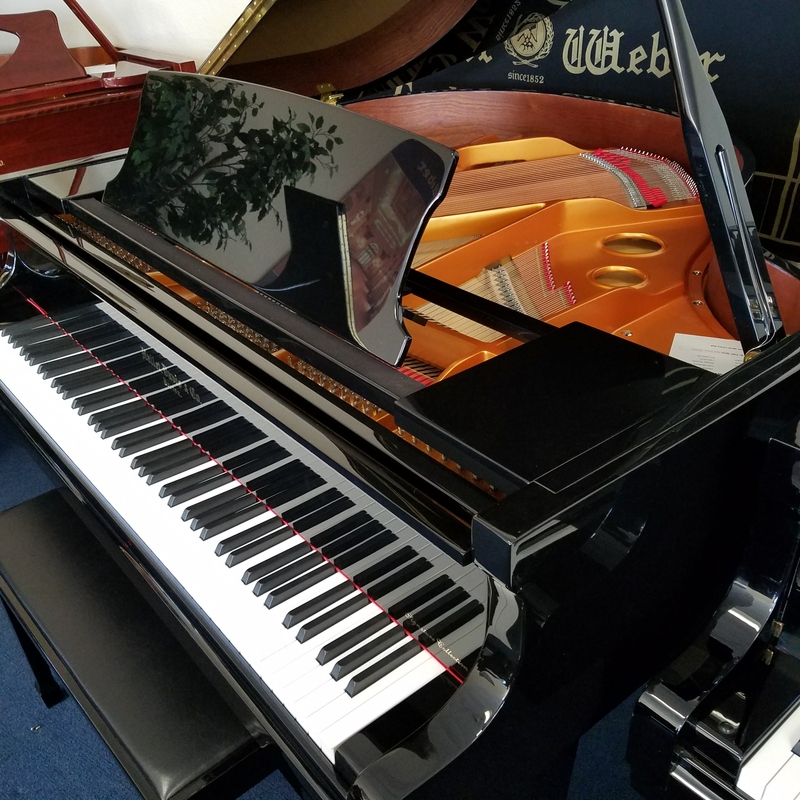 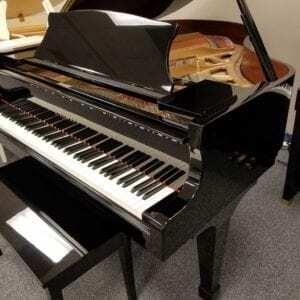 Hallet Davis has made a small but powerful new Baby Grand in the top Asian factory–the same one Steinway uses for their Essex pianos (but for much less money)! Great touch with an amazing action, and very good tone. 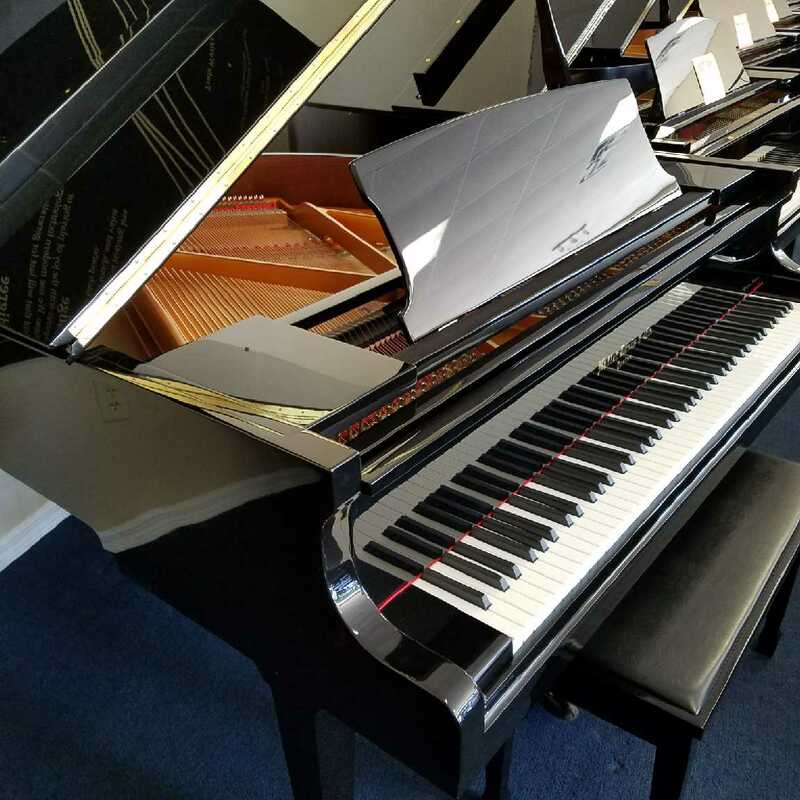 This factory has grow to the largest in the world for good reason. 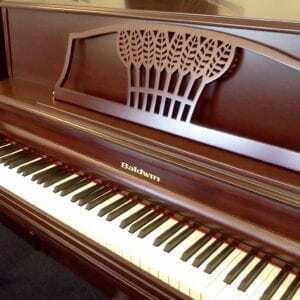 Can also be ordered in pure white or lovely mahogany.